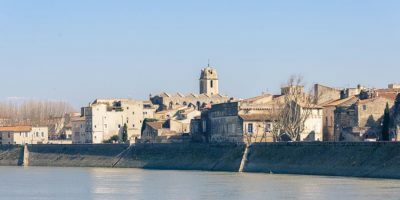 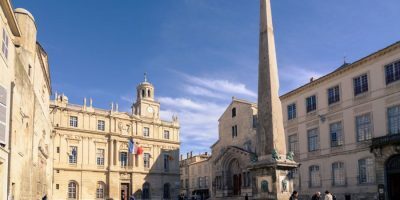 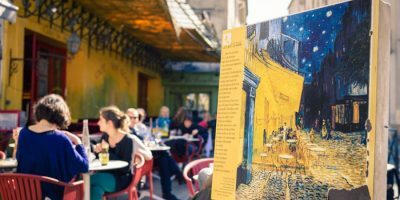 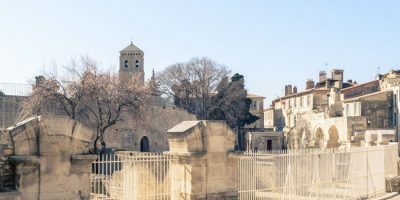 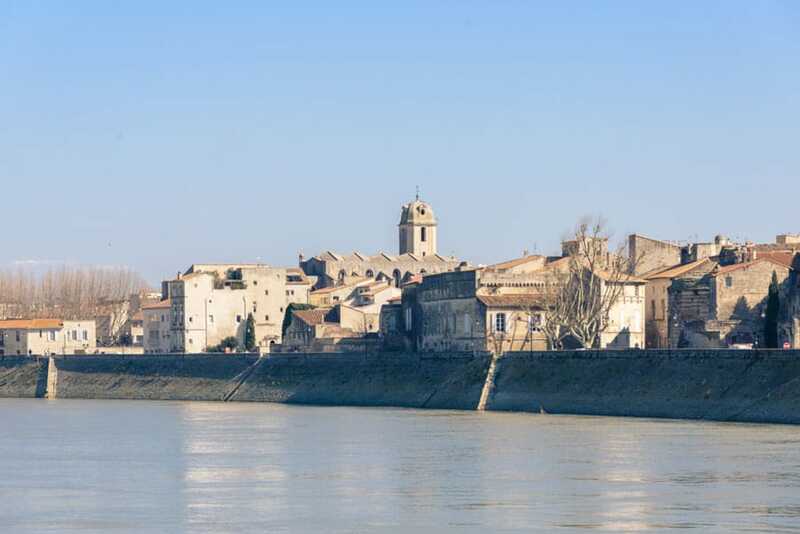 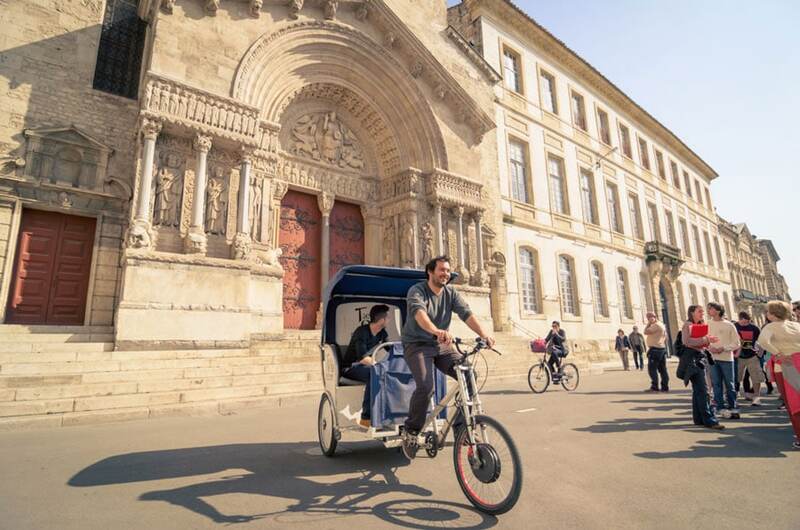 Want to visit Arles otherwise? 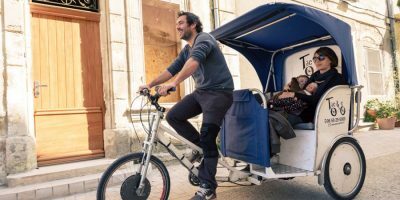 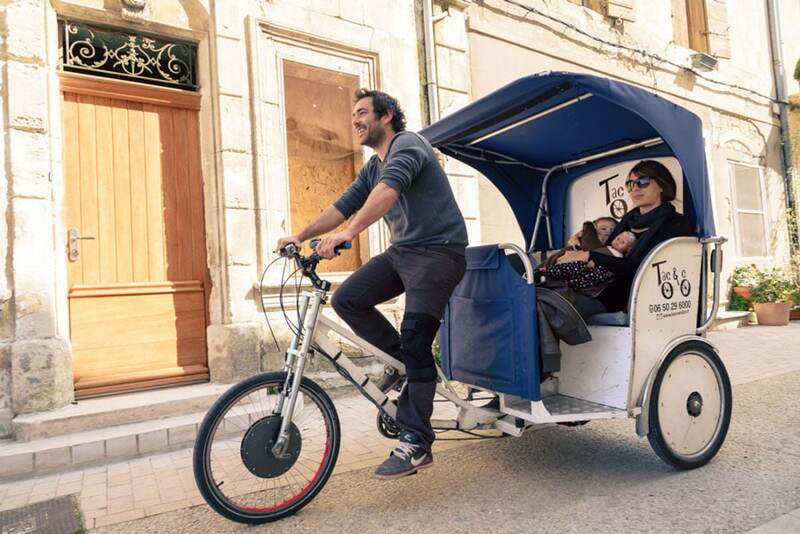 Embark on a taco bike for a guided tour of the city. 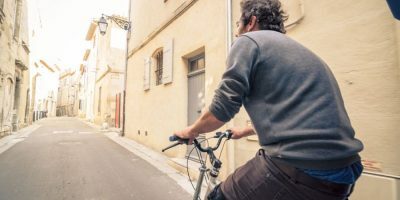 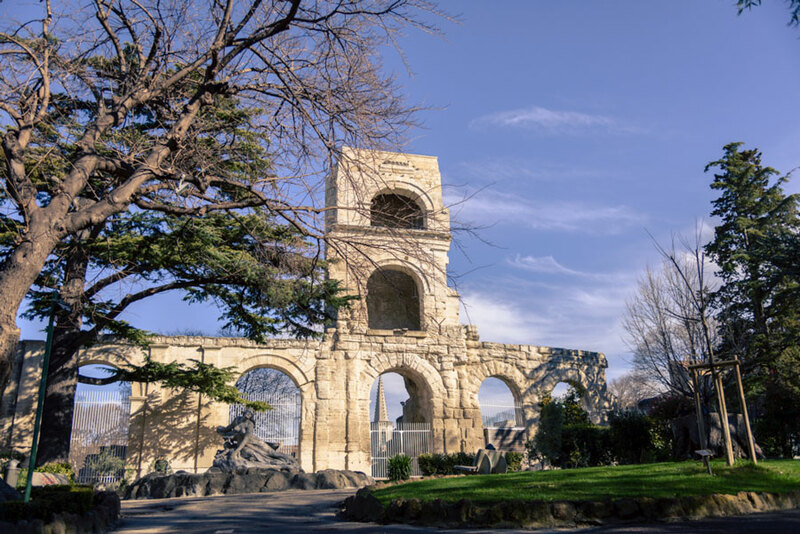 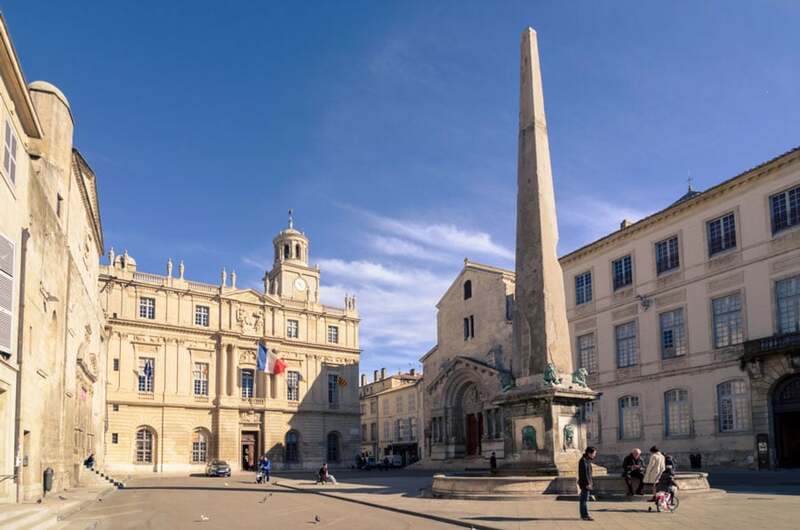 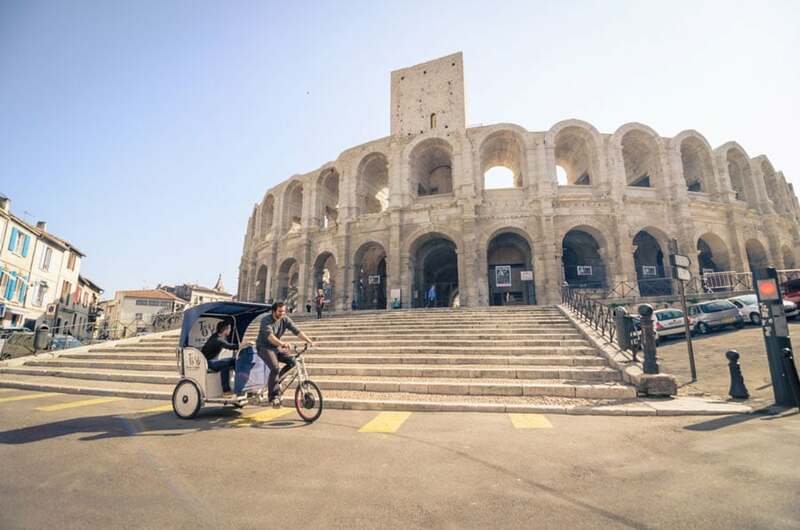 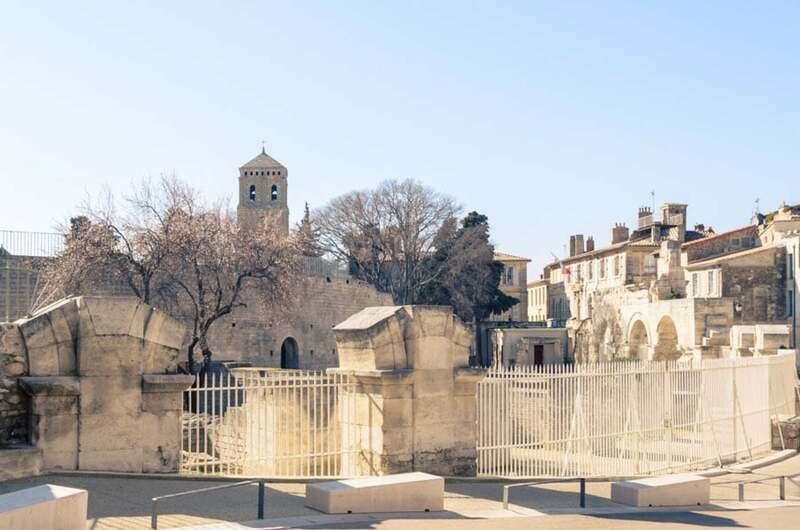 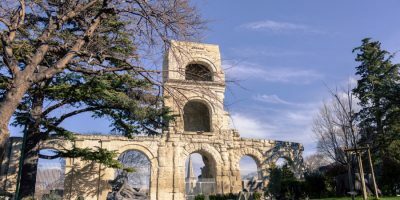 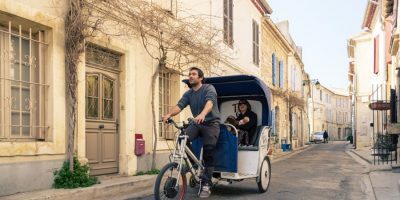 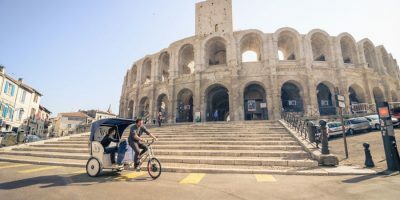 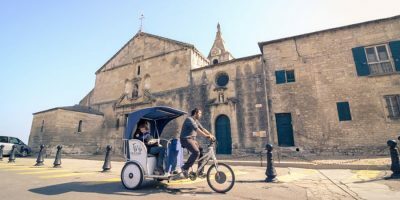 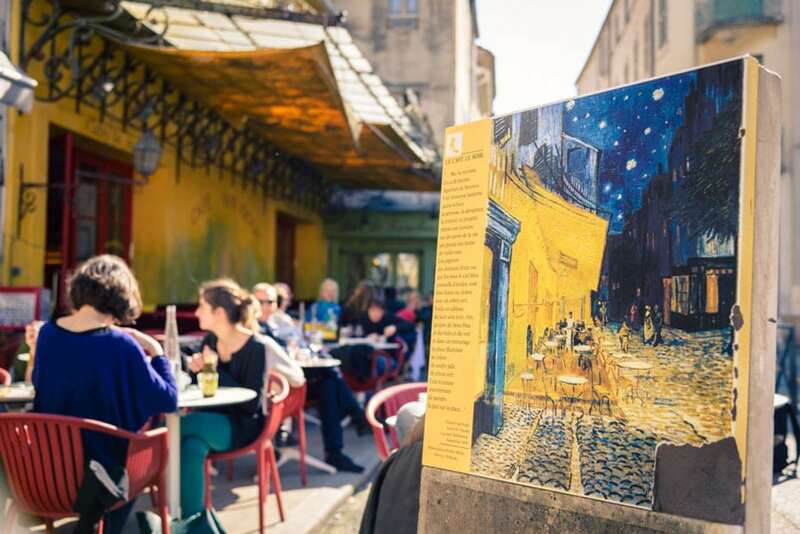 From the arenas of Arles to the Van Gogh space, passing by the Antique Theater or the Saint Trophime church, the route will make you discover the must-see monuments, sometimes borrowing the most secret corners of the city. 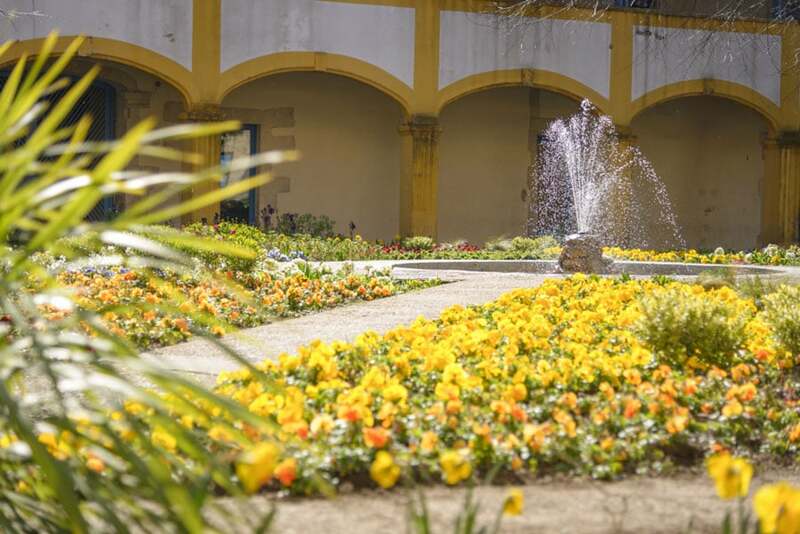 Receive by SMS our offer of the month! 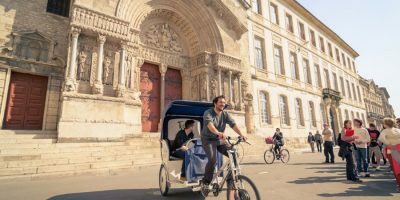 Plan your stay and book your city tour. 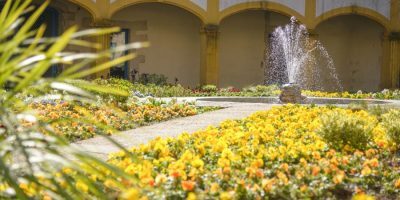 To receive you in the best conditions book no later than 24 hours before.